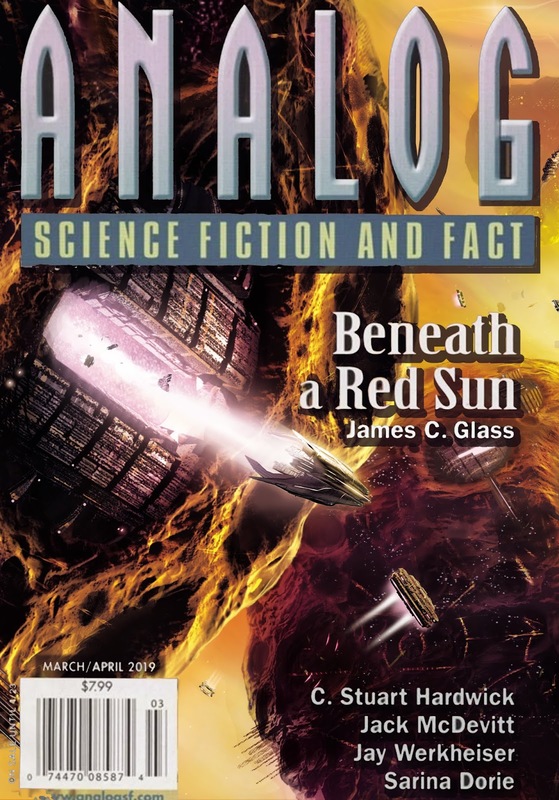 DOMINIC HARMAN ILLUSTRATION: ANALOG MARCH/APRIL 2019 COVER ART! ANALOG MARCH/APRIL 2019 COVER ART! Here is the latest cover art for ANALOG, March/April 2019. 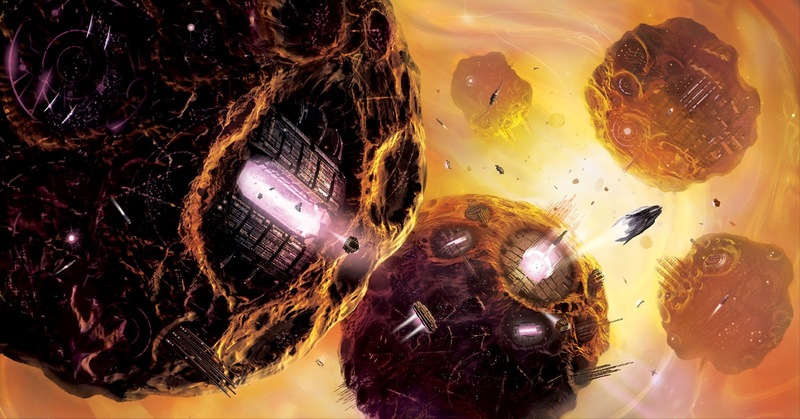 The art was previously created for Alastair Reynolds Incredible 'On The Steel Breeze' novel. It was originally a wraparound cover. I love what Analog have done with the design! More coming up very soon! !